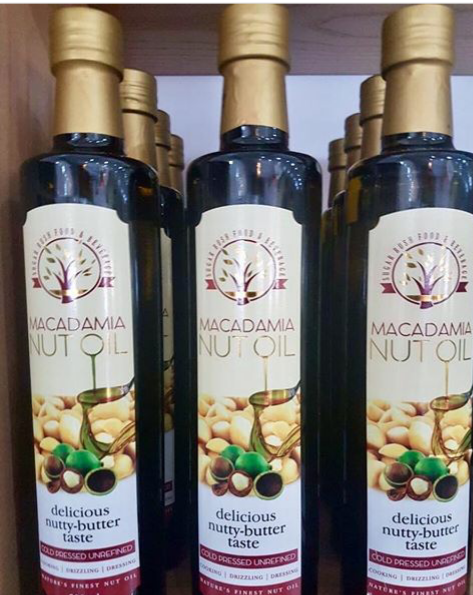 100% cold-pressed and unrefined, this healthy cooking oil goes extremely well over salads, oven roasts, in curries etc. It has a high smoke point of 234 degrees C which makes it suitable for frying - no worrying about it becoming toxic! Just some of the remarkable health benefits include: *Contains omega 7 (helps maintain a healthy vascular system) *No cholesterol *High percentage of monounsaturated fats: good fats that assist in lowering bad cholesterol *Rich in protein *Rich source of vitamin A. Don't miss out on this remarkable oil! !